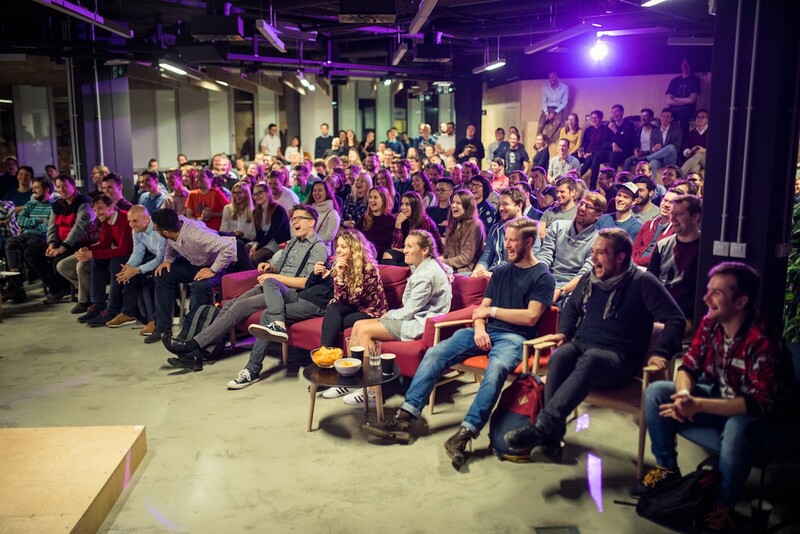 Ryan Ogle flew to Prague earlier this month to talk about what it takes for startups to become the next, for example, Tinder. It’s not simply a matter of “if you build, they will come” — a common misconception harbored by a lot of founders. These days, if you are to be successful, you don’t just need an innovative product, but you also need a killer marketing strategy. Ryan knows a thing or two about this. Over the summer, he quit his job as CTO of the world’s biggest online dating platform, where he had the distinction of being Employee No. 6, to launch his own startup with a couple of other ex-Tinder employees. 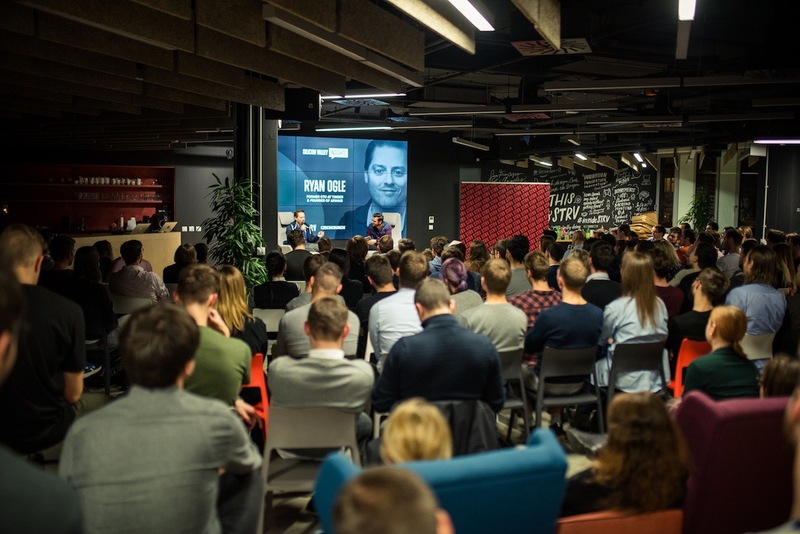 STRV’s last Silicon Valley Insights talk of 2017 drew a standing-room-only crowd at our Prague office on December 7, where Ryan shared stories from his early days at Tinder, which included a number of office pranks, late night coding sessions and a bit of marketing magic. 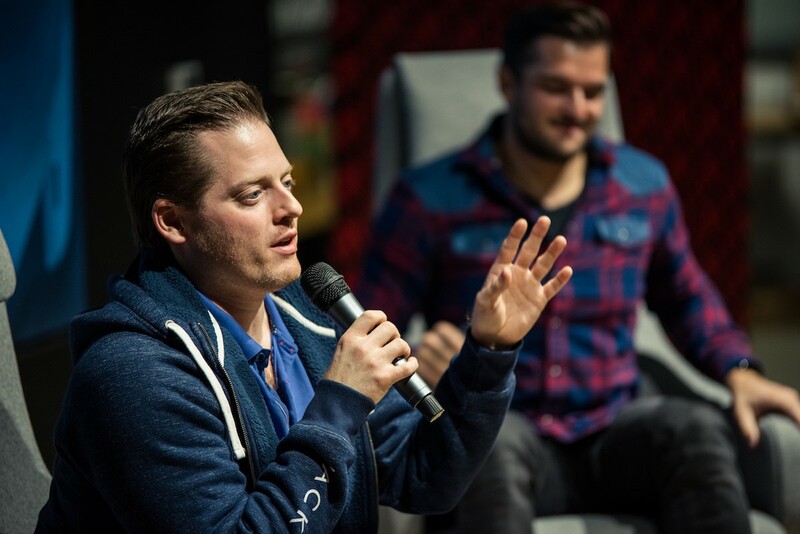 The evening was moderated by STRV COO Lubo Smid. Shortly after moving to LA, Ryan, a Seattle native and self-taught coder with a degree in business administration, hooked up with Tinder’s founders at Hatch Labs, where the app was incubated. It was launched in 2012 and quickly grew from a couple of thousand to an estimated 50 million monthly users in 2014, or roughly 1 billion swipes a day, This was thanks not only to a product that pushed the boundaries of online dating to new (mobile) heights but also (in no small part) to the marketing genius of Justin Mateen, who, as Ryan remembers it, really worked the Southern California college “influencer” circuit to help Tinder really take off. “Some of the biggest magic was in marketing. You have to have a growth strategy,” Ryan explained, adding that Tinder poured between $100,000 and $150,000 into marketing during those crucial first months after launch. The thought was, “let’s grow as far as we can without adding paid features. It will be easier to monetize a million users than a couple of thousand,” Ryan said. This is something he is hoping to emulate at his startup: Arimus. Ryan and his co-founders are planning to launch a couple of diverse products over the next two years, the first of which will be Ripple, professional networking platform that connects people with similar interests and skills. They will also be rolling out a mobile game that STRV is helping to develop. “We have these really get brainstorming sessions,” Ryan said, when asked how he comes up with project ideas. “We see a problem and want to make it better.” Arimus is being backed by Tinder. 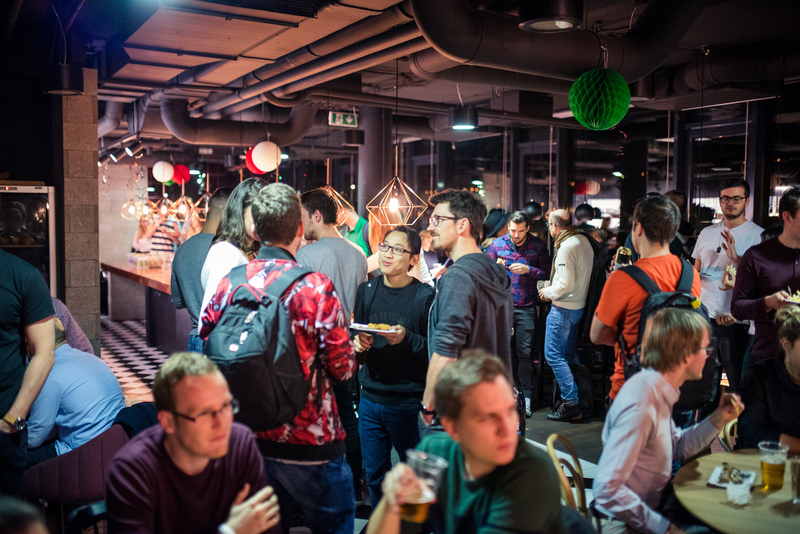 We took a ton of pictures during the fireside chat as well as the lively after-party. Check out the gallery here and make sure to tag yourself. Who should our next Silicon Valley Insights speaker be? Let us know in the comments section below. In the meantime, subscribe to our newsletter or follow us on Facebook and Twitter and be the first to hear about our upcoming events!